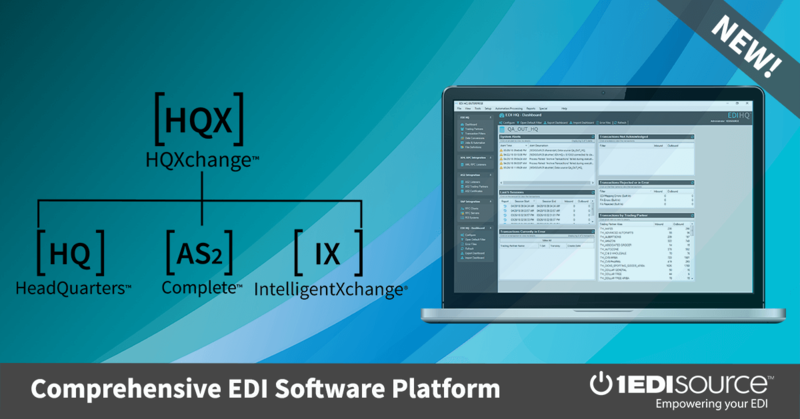 This X12 Transaction Set contains the format and establishes the data contents of the Product Service Claim Response Transaction Set (141) for use within the context of an Electronic Data Interchange (EDI) environment. The transaction set can be used to transmit the status of a product service claim and the items accepted and rejected for payment from the product service claim. Each product service claim submission could have represented the repair of several individual products and each pair could have consisted of several repair actions involving parts and labor.